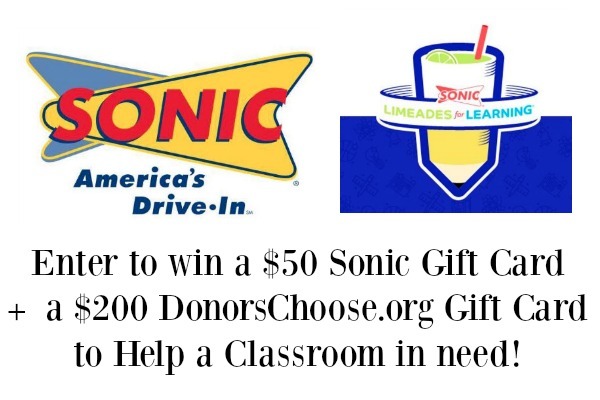 Sonic Drive-In Teams Up with Limeades for Learning + Giveaway! I’m such a fan of brands that partner up with great causes to do great things in our communities and for that reasons, I’m super excited to have partnered with the folks from SONIC Drive-In to share with you this awesome Limeades for Learning campaign! This is an annual philanthropic initiative that donates $3 million per year in support of public school teachers all over the country. For the next few months SONIC will be donating money to teacher projects posted on the Limeades for Learning website that way teachers from Portland, Maine to Portland, Oregon can get the school supplies and materials they need for their students. If you have kids in public school, then you well know that every year public school teachers are spending hundreds of their own dollars to buy supplies they need for their classrooms. 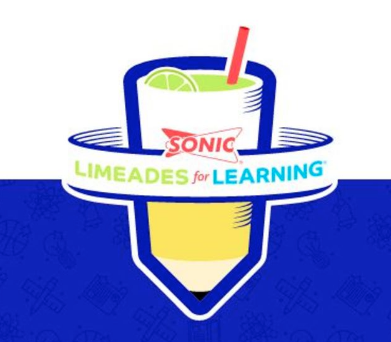 Kudos to SONIC for not only seeing this need but for creating Limeades for Learning as a way to help offset some of the teachers costs by providing funding for the supplies they need. 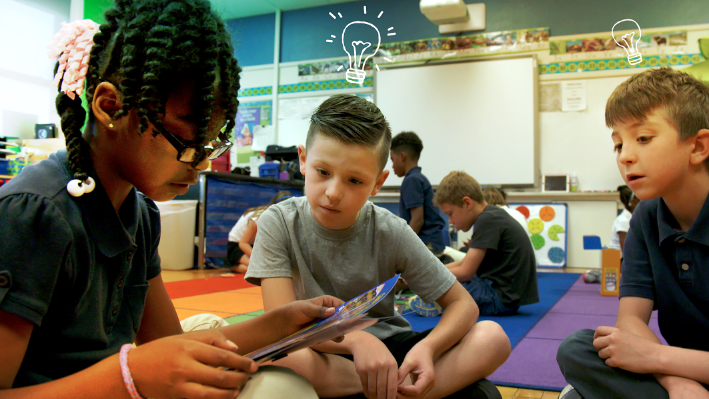 The program is successful with the help of DonorsChoose.org, an organization dedicated to making it easy for anyone to help a classroom in need. To date, SONIC has donated more than $7.5 million to public school teachers, funding more than 14,000 classroom projects and supporting more than 419,370 students. 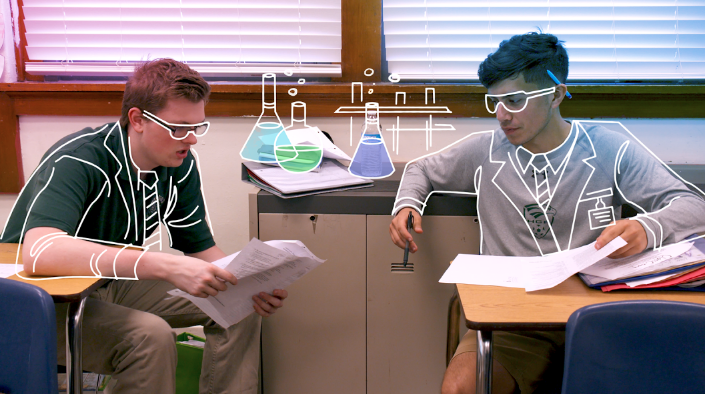 What is Limeades for Learning? It is a national award-winning initiative to support U.S. public school teachers in local communities. SONIC launched Limeades for Learning philanthropic campaign in partnership with DonorsChoose.org as a way to allow teachers to share their classroom needs with the community. Do you know of a classroom in need? Share this information with a teacher! Sometimes getting the help we need is as simple as asking and I really enjoyed looking through these teacher requests and even found a few right here in our community! I highly encourage you to check out the DonorsChoose.org website to see if any of YOUR local schools, teachers and/or classrooms have listed needs there. We are working closely with our school to fund classroom needs that I’ll be sharing with you soon! 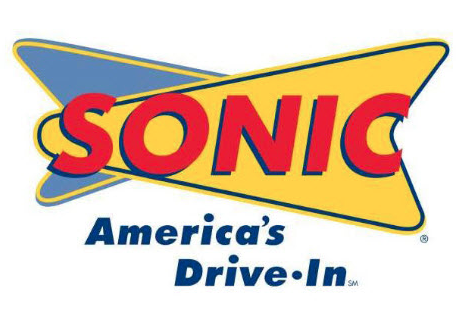 I’m excited to share that ONE lucky She Saved reader (US only) will win a $50 SONIC gift card to use at your local drive-in along with a $200 DonorsChoose gift card to use towards any teacher project(s) that inspires you!! This giveaway is now closed!! 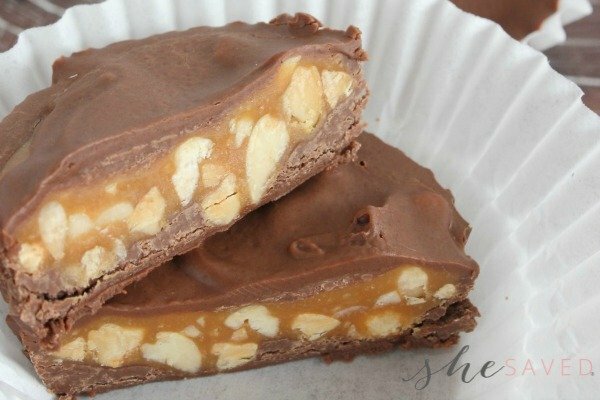 Shannon B. is the winner! I will leave this giveaway open until Feb 28th (mnt time) … once closed, I will select one winner who will have 48 hours to contact me to claim their prize! GOOD LUCK!! « Heart Affirmation Reversible Pillow from DaySpring for $15! It would be nice to have more ipads for the classroom. The classroom could always use more books! There needs to be higher quality education in our schools and focus on the three R's. Our classrooms could really use more art supplies. I think teachers need more books. I see so many come in to the library where I work to buy used books for their classrooms. More teachers and more supplies. We need more musical instruments for band! At our school kids are required to take band in 4th and 5th grade and the school tries to supply them when families need help. My area needs more supplies--both supplies for the kids and for the elementary classes. My kids classrooms are sometimes short of books and supplies. I was wondering when the winner will be announced?